From the moment you first lay eyes on the Illum, it’s clear that this is something really quite different. Industrial design is often as much about conveying a message as anything else, and in this case the point is clear. With its prominent lens section and handgrip, and matt black finish, Lytro is saying that this is a serious camera. But the futuristic shape, and especially the angled body and handgrip, is very carefully making another statement. Yes, this is a camera, but it’s quite unlike anything you’ve seen before. It looks like it’s been borrowed from a science-fiction film, and that’s probably no coincidence. The lens and sensor are housed within a large cylindrical structure that dominates the design, fully 8.5cm in diameter and 11.5cm in length. Zoom and focus are controlled by large rubberised grips around this barrel, and both operate internally, meaning the lens never extends during operation. The zoom covers a useful 30-250mm equivalent range, and has a fixed f/2 aperture. 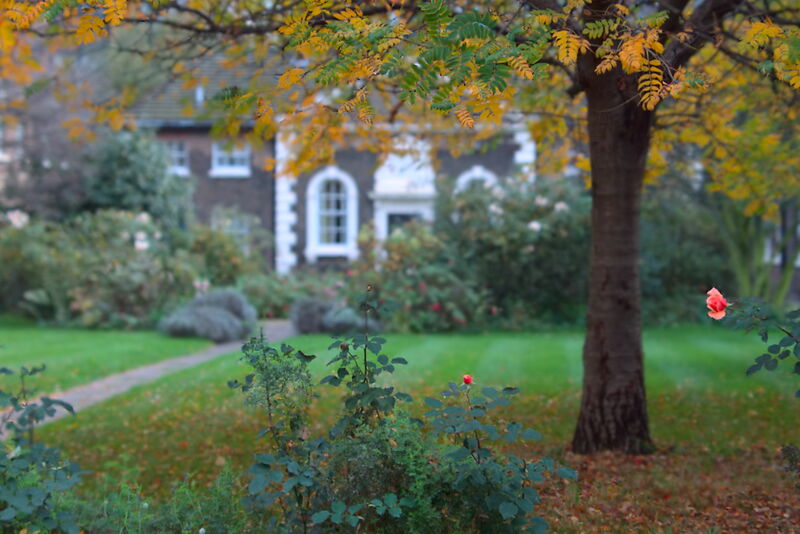 Not just a fixed maximum aperture – every single image is taken at f/2. 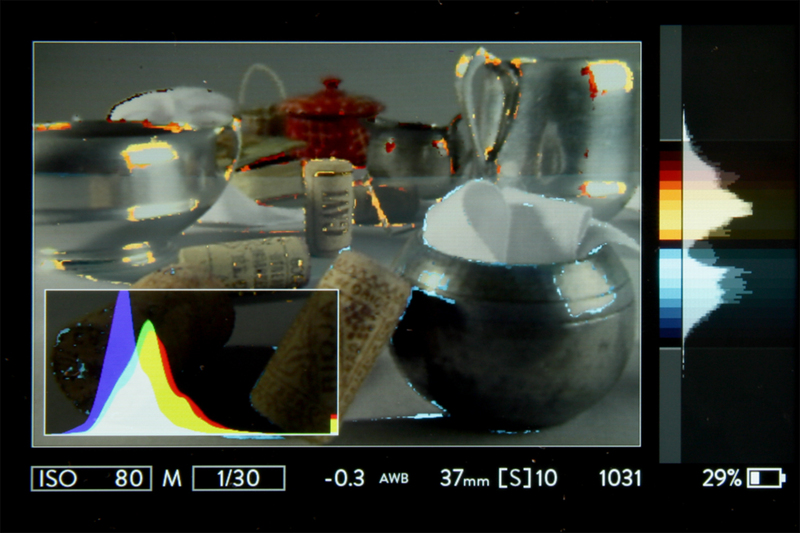 The lens projects images onto a 1/1.2in CMOS sensor that captures 40 ‘megarays’ of information. As well as the usual colour and spatial information about where the light is hitting the sensor, it records angular information describing from where exactly it has exited the rear of the lens. From this extra information the camera can reconstruct the path the light took through the lens, allowing it to produce a ‘depth map’ of the image, essentially a three-dimensional model of the subject (or at least those parts of it the lens can see). 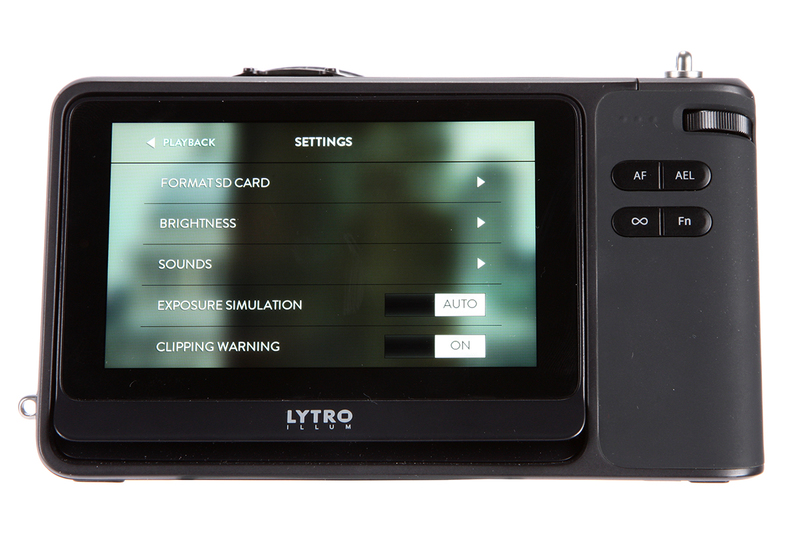 The camera outputs image files purely in Lytro’s proprietary raw (LFR) format. It doesn’t record JPEGs – that would somewhat miss the point – and the camera isn’t capable of movie recording. A sensitivity range of ISO 80-3200 is offered. The wedge-shaped body is perhaps something of a styling affectation, but I found it surprisingly comfortable to hold thanks to the large rubberised handgrip. The angled back encourages you to shoot at waist level using the tilting screen, giving a more stable hold. The design is a bit less successful when shooting in portrait format, but you can at least tilt the screen back so it’s square with the lens. The external controls are pretty minimal, and generally quite conventional. The camera has twin control dials, front and rear, to change the exposure settings; as the aperture is fixed these are limited to shutter speed, ISO and exposure compensation. The available exposure modes reflect this – the camera offers program, ISO priority, shutter priority and manual. This seems odd at first, but I found it easy enough to get to grips with. The back of the camera has a cluster of four buttons. The one top-left activates autofocus, and beside it is a fairly conventional auto-exposure lock button. Beneath it is one marked with an infinity symbol that sets the lens to its hyperfocal distance. The fourth button is customisable to the user’s preference, and can be used to change exposure mode or access playback mode, for example. 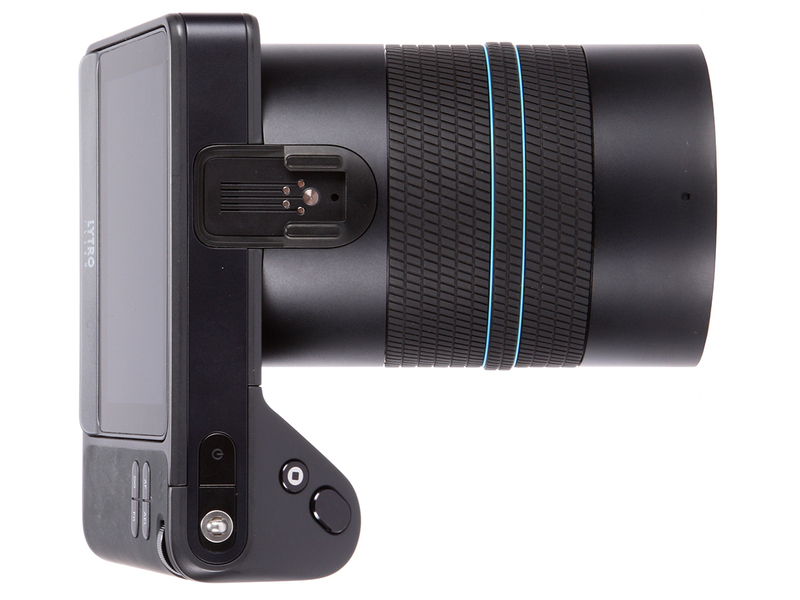 On the top-plate there’s a power button, a conventional shutter button, and beside it the unique Lytro button. This changes the display mode to assist with focusing, using the depth information supplied by the sensor to give a multi-coloured focus peaking display. This outlines edges and colours them according to where they will fall within the potential depth of field – ranging from blue towards the front, and to red towards the rear. Beside the preview image the camera displays a clever distance histogram; this show how objects within the frame are distributed in terms of focus distance, and how much (if any) will fall outside of the refocusable range. I found these displays to be a huge help when composing images, allowing me to gauge the range of refocusing available for any given image. This is really important, as there’s no point in shooting refocusable images if there’s only one real plane of interest in the frame. With the Illum, you therefore have to consciously set up your shots to take advantage of its abilities. The rest of the camera’s operation is controlled using the large 4in tilting touchscreen. This provides a second access point to exposure settings, and also allows you to change a range of other options via a scrollable strip of short-cut buttons on the right side of the display. Some of these are toggles that change settings simply by being touched, which means it’s all too easy to find you’ve inadvertently switched to the wrong mode – to self-timer or manual focus, for example. Once you’ve taken a picture, swiping right on the screen enters playback mode. Here you can tap different areas of the image and watch them come into focus, as if by magic.